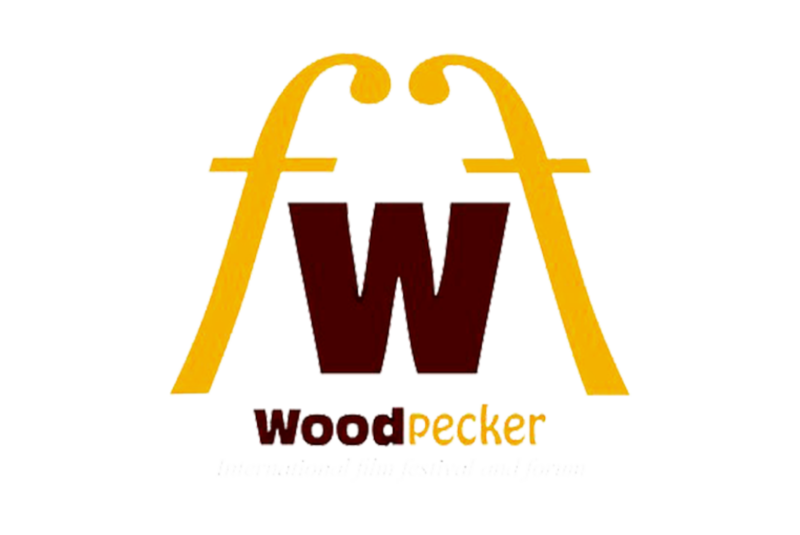 The Firefox Guardian was screened at the recently concluded Woodpecker International Film Festival. The filmmaker talks about her fascination with the lesser known animal and her motivation as a wildlife filmmaker. Juhi Bhatt’s documentary Veil Done brings to Woodpecker the story of ordinary everyday spaces making extraordinary changes. Beeswaranjan Pradhan’s documentary explores the rights and exploitation of the indigenous tribes of Orissa’s Sundargarh district, where the national sport hockey is a competitive way towards social mobility. Vikram Saxena’s insightful essay, Shahjahanpur ka Laatsahab, screened at the 6th Woodpecker International Film Festival unweaves the complex fabric of a city’s divisive tradition. Indonesian producer-director Maharja speaks after the screening of his film Listening To A Smile at the 6th Woodpecker International Film Festival. The documentary filmmaker speaks about her film Say Cheese, the conceptualization of the film, its production, inspiration and its lasting effect on her, on the sideline of the 6th Woodpecker International Film Festival.